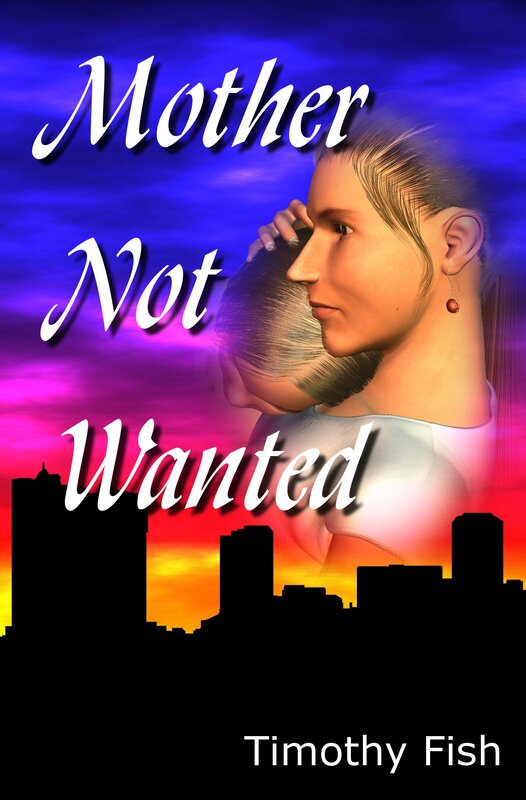 Today, I am pleased to announce that my latest book is available to purchase. 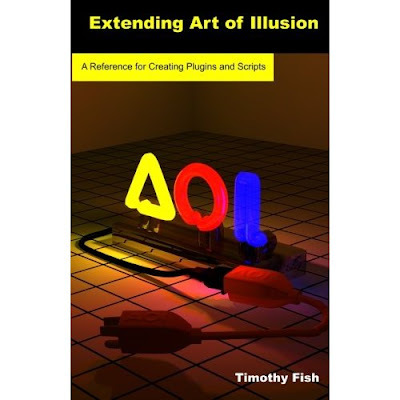 Extending Art of Illusion is a book for people who would like to make the most of the open source tool Art of Illusion by writing their own plugins and scripts. Art of Illusion is a user-friendly 3D modeling tool developed by Peter Eastman. I believe Extending Art of Illusion is needed because the current documentation on plugin development for Art of Illusion is inadequate. As far as I know, this book is the only book that is currently available for Art of Illusion. There is much information available online about Art of Illusion, but most of that is on how to use Art of Illusion as is. The person who would like to automate some of their frequent tasks in Art of Illusion may have difficulty finding the information they need to accomplish their goal. When I began writing plugins, most of the guidance I found online was so out of date that it would not work with the latest version of Art of Illusion. I spend hours trying to figure out why it wasn’t working, then even more time figuring out what I really needed from an example that did. My hope is that Extending Art of Illusion will help readers get past that problem without the same difficulties. Extending Art of Illusion is broken up into two major sections. The first section provides guidance on how to start writing plugins and scripts for Art of Illusion. It begins with a simple “Hello World” plugin that demonstrates how to set up the work environment to develop plugins. The other examples build on that concept. The example plugins in Extending Art of Illusion include a plugin that will drop the selected object to the “floor” of the scene at the press of a keystroke, a plugin that will point one object (such as a camera) at another, a plugin that will place one object on top of another, and a plugin for creating a procedural texture. There is also a script for creating a walled room and a scripted object that draws axes in the scene. My desire in creating these examples was that, even if readers don’t spend a lot of time developing their own plugins, they will find the plugins in Extending Art of Illusion add value to Art of Illusion. The second section of the book is a quick reference. It includes the “header file” information for both Art of Illusion and Buoy. This quick reference is to provide an overview of the classes and methods available to people who are writing Art of Illusion plugins or scripts. People who already know how to write code for Art of Illusion will likely find this section to the be the most useful section of the Extending Art of Illusion. Extending Art of Illusion is currently available at Amazon.com for $44.95. It will be available from other booksellers soon. Extending Art of Illusion is 540 pages long. I hope that anyone who wants to develop their own plugins and scripts for Art of Illusion will find this book useful.